Here at SLOAN! 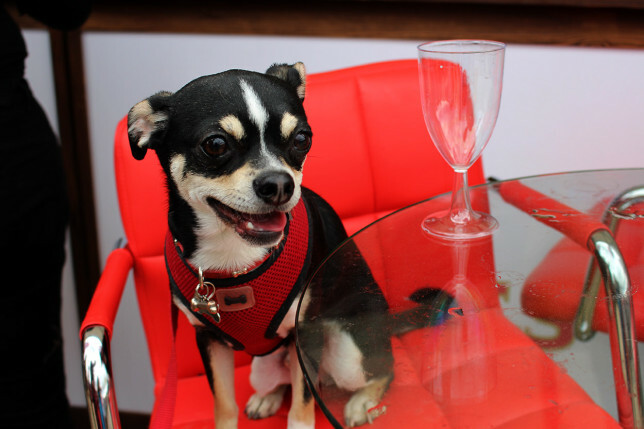 we believe that man’s best friend deserves to be just as pampered as his master so when we heard of a new “dog beer” we were intrigued and thought who better to try it than our resident pooch, Puppy Gizmo! Here’s his review of Snuffle Dog Beer. A big woof to my canine brothers and sisters! And another big woof to the two-legged human who is being kind enough to read this to you. My paws were just a little too big for my new laptop so I’ve asked one of the magazine humans to do the typing for me! Before you play dead in amazement, Snuffle is not a real beer: it contains no alcohol and it is non-sparkling. Otherwise the humans would be barking mad! 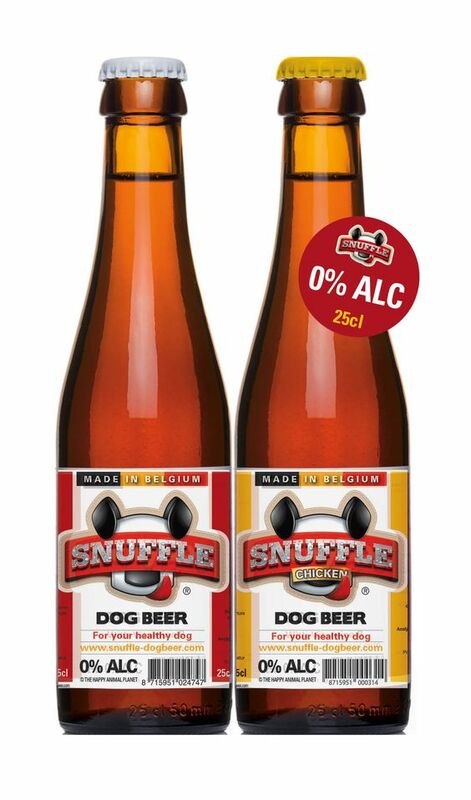 However Snuffle Dog Beer is made in a real brewery in Belgium, the homeland of beer. It is the ultimate canine liquid refreshment, designed especially for dogs, made with beef and malt barley extracts for a taste that will have dog’s taste buds twitching. To ensure dog’s experience Snuffle Dog Beer in the best possible way, humans should shake the bottle prior to pouring into the dog bowl to ensure a frothy top. It is recommended that small to medium dogs have up to ½ a bottle a day, whilst slightly bigger, more burley dogs can enjoy the whole bottle. We further recommend portions of a quarter or third of a bottle otherwise it can be a bit overhwelming to lap up in one go. Aside from being a treat for man’s best friend, Snuffle Dog Beer is also designed to cure common issues in dogs, such as rehydration. This tasty drink ensures dogs have the recommended daily intake of liquid, and is a little more appealing than a bowl of tepid tap water. Snuffle’s specially formulated brew has none of the alcohol and gas content you’d find in your everyday lager, opting instead for chicken or beef flavouring, Vitamin B, oils and minerals. This means the tipple is not just a safe drink for dogs, but a healthy one, too. 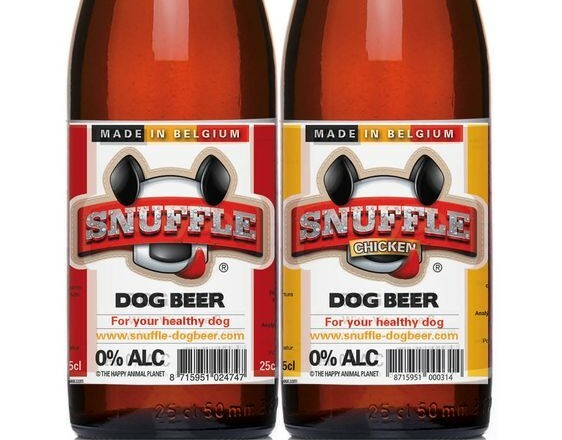 So next time the humans congregate for that mid-week tipple, after-work pint or liquid lunch, make sure they bring a bottle of Snuffle Dog Beer for you too!